Welcome to All American Limousine Inc.
We are the number one limousine company in Albuquerque. We are commited to serving you the absolute best service for your next special event. 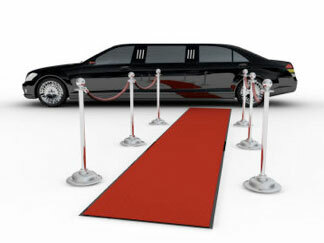 Let us wow you with our vast 20 plus limousines to choose from and our one of a kind party bus! Choose from the stretched hummers to corporate short run limos. The party bus is one our hottest imos to reserve.